The Laser Cutter is every designers dream tool, whether we want to etch detailed graphics, cut intricate patterns, or fabricate complex 3D objects, this tool will make your life much easier. 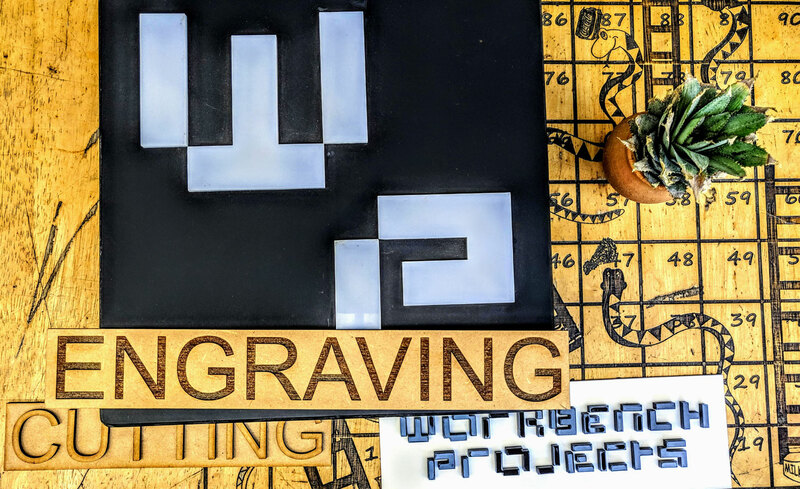 In this class, you'll get started with a box-making web app, then learn the basics of custom cutting and pattern etching with 2D graphics . 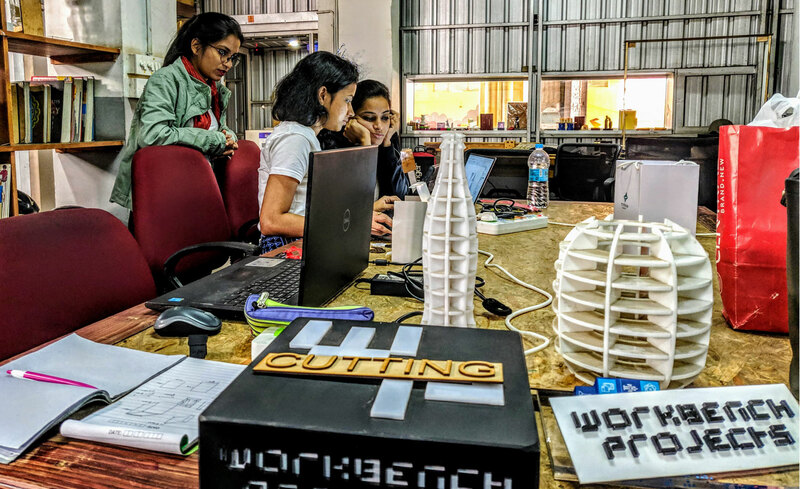 This workshop gave a crash course into making CAD designs into 3D objects in Fusion 360– an awesome 3D modelling program. 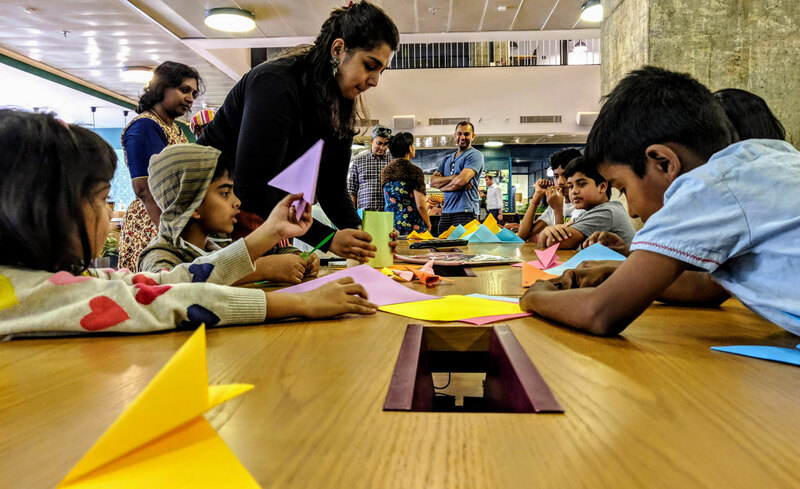 Whether you've got access to a laser cutter or not, this workshop gave an insight you everything you need to know to make your own design creations.